If you want to find everything under one roof, Shopping Centers are the best places you can find. Shopping Centers at Durham are the busiest places in the city because of the huge tourism. Durham owns numerous high standard Shopping Centers who are proudly housing some of the world’s most famous brands. The extensive range of high quality products with competitive prices always attracts a large number of customers. Looking for excellent quality stuff? Or wish to enjoy a day out with kids? Shopping Malls has got everything for everyone. Exploring the most desirable brands chosen from all over the world for you is only available in shopping malls. 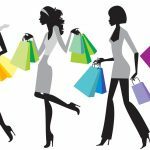 Whether you are looking for the latest designs of your favorite designers or the latest high quality beauty products, Shopping Malls are the home to everyone’s choice. 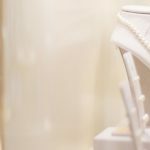 Love to shop extraordinary fashion products? Or to grab an everyday gift for a friend, everything that comes into your mind is available for you in Shopping Malls at Durham. After being tired of shopping you can take a time out and enjoy a coffee at the coffee shops. 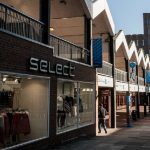 Castle Dene Shopping Centre has a wide range of high quality services and retail shops including the famous names of Argos, Boots, Iceland and many other independent retailers. There are special offers, events and much more for you to come and enjoy with your family. Cornmill Shopping Centre offers you everything you need, such as accessories, banks, electrical & communication, fashion, hair & beauty and lifestyle. From high street favourites to a charming local boutique, Cornmill Shopping Centre has everything at your service. 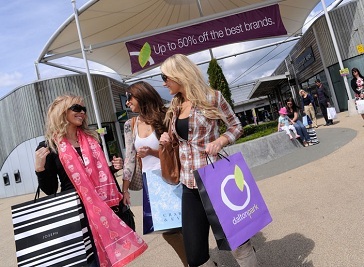 Dalton Park Outlet Shopping centre is for those who love style, fashion and shopping. There you can find world's famous top quality brands at discounted prices. The Dalton Park Shopping Centre is the best place to shop and spend a dayout with family.